The theme of this template is Blangkon with the background color is tosca green, an it has three different kind of designs. The first slide is for the title slide. In this slide there is image of a head wearing a blangkon. 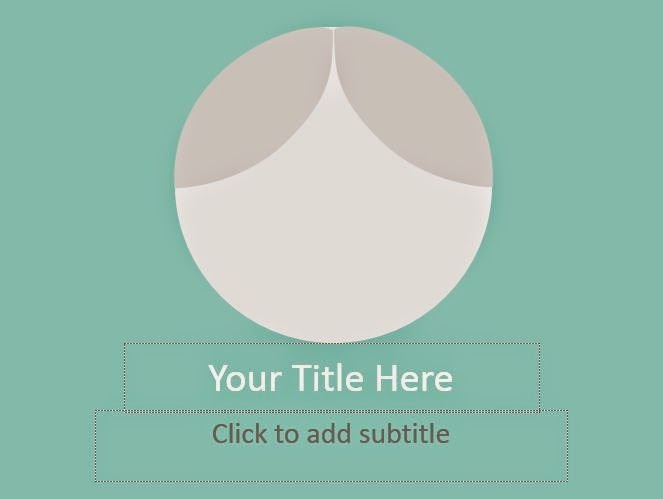 The picture is placed in the top center of the slide, and in the bottom of the pictures you can put your title and your description of title there. The second slide is for the content of the slide. The background color is same with the previous slide, tosca green. In this content slide, still there is a picture of a head wearing a blangkon placed in the bottom-left corner of the slide. In the right side of the picture there is a white dash-line. 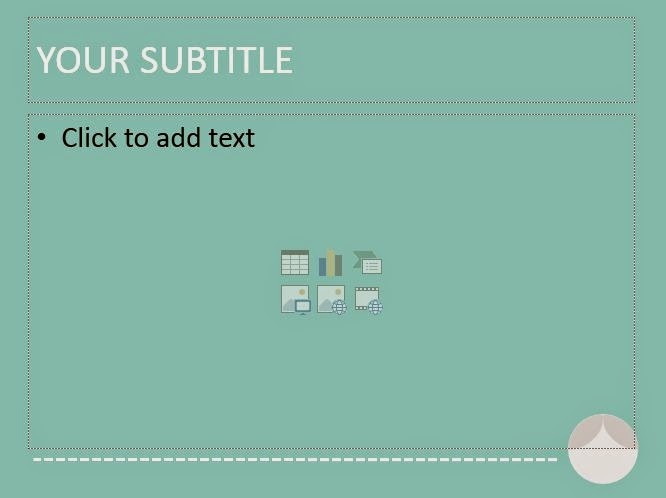 In the top corner of the slide there is the place to write the subtitle of the contents. And the third slide, it is designed special for the last slide where we usually use it as a ‘thank you’ slide. Still same with the others slide, the background color is tosca green. There is no picture of head wearing blangkon in this slide. Instead of that picture, this slide consist of a white-colored thank you word. 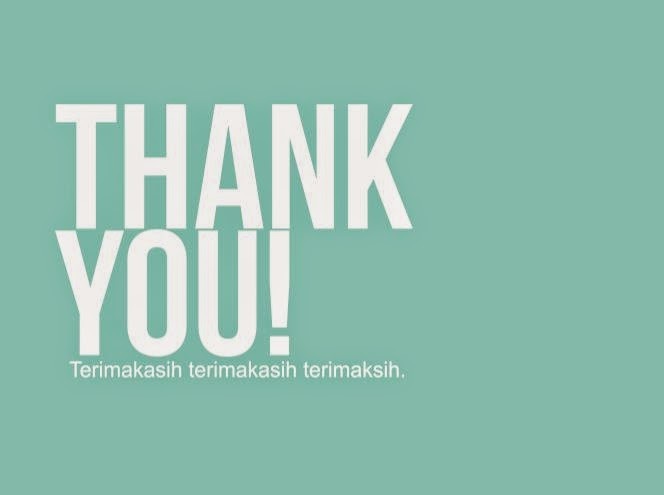 And in the bottom of Thank You word, there are a ‘terimakasih’ word, which means thank you in Indonesian Language.